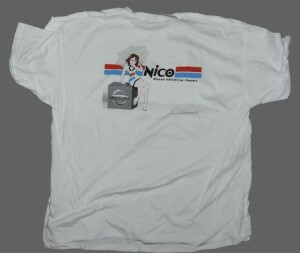 NICOclub Store - Tshirts, lanyards, stickers and more! 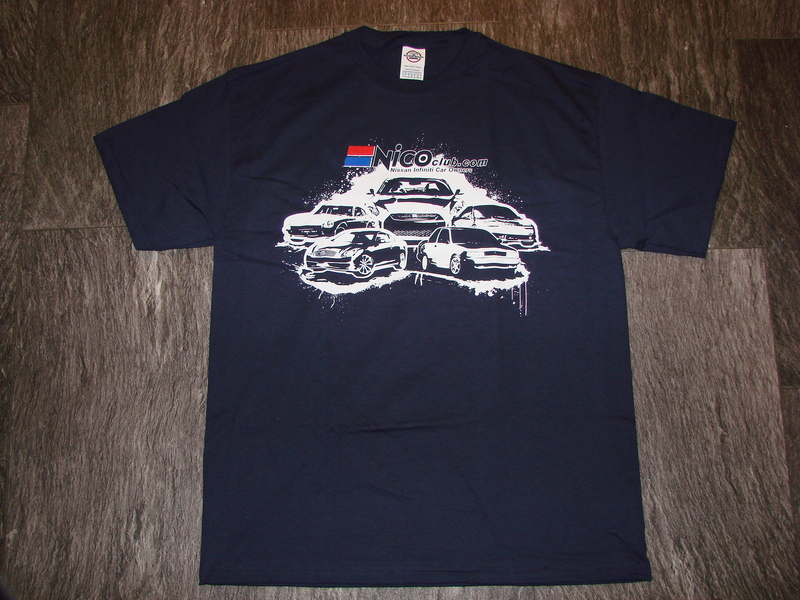 Welcome to NICOclub’s Online store – Show your NICOclub pride! NICOclub “Umbrella Girl” t-shirts available in XL ONLY. We’re blowing them out at $5 each, INCLUDING SHIPPING! 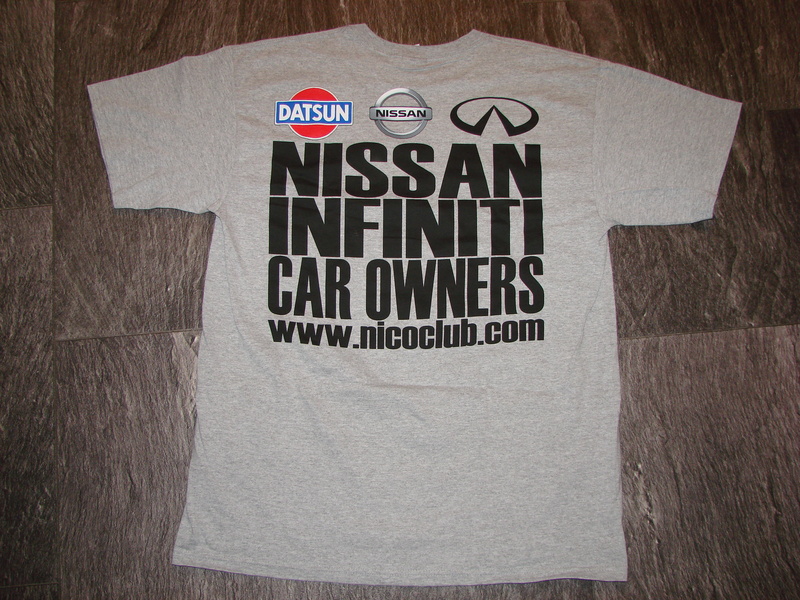 The NICOclub Classic t-shirt is grey and comes in all sizes. 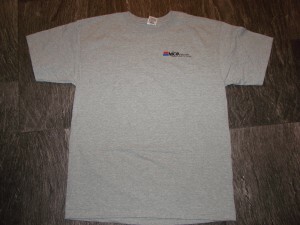 Price is $13 shipped! 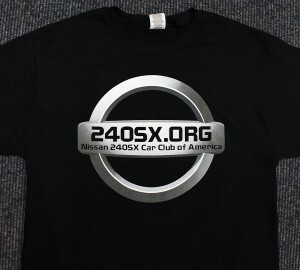 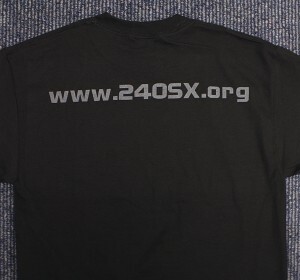 240sx owners, we’ve got something for you – Show the world your 240sx.org love – Price is $13 shipped! 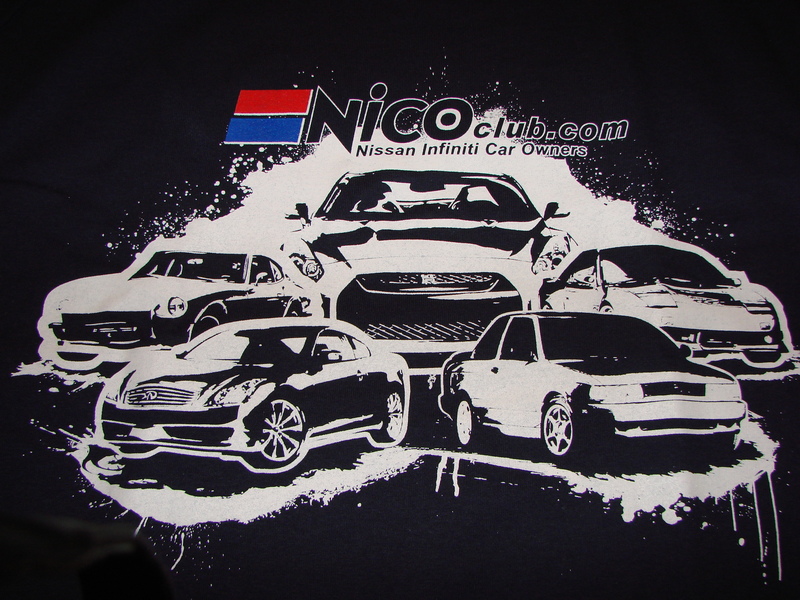 The NICOclub “Collage” shirt is navy blue and features a 240Z, G37, Sentra SE-R, S13, and GTR. 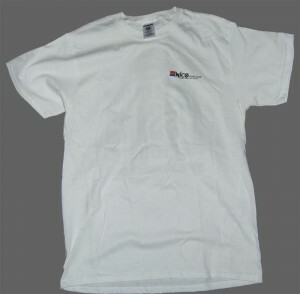 Price is $13 shipped! 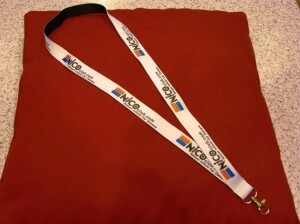 A NICOclub lanyard is perfect for your work or school ID, your keys, or your track day credentials! 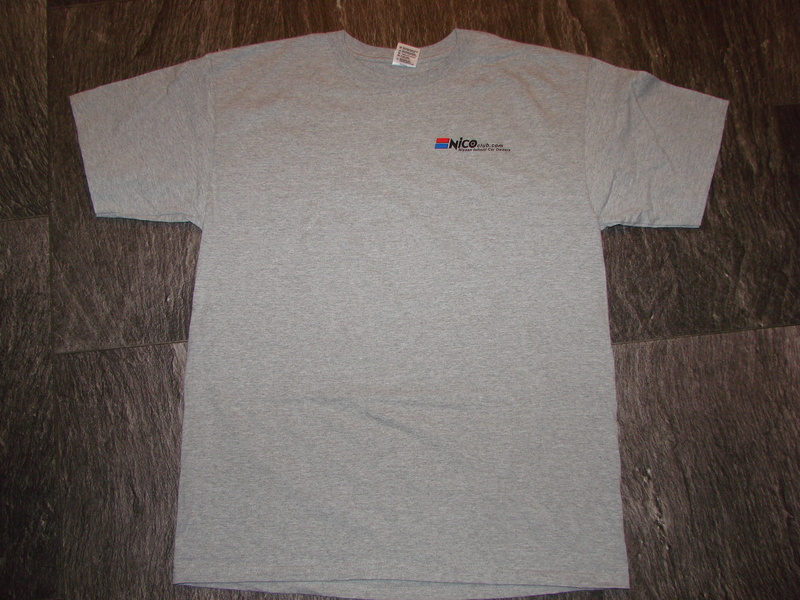 $5 shipped! 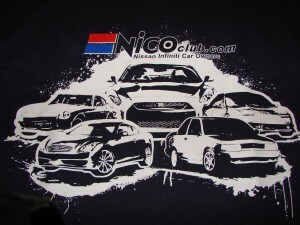 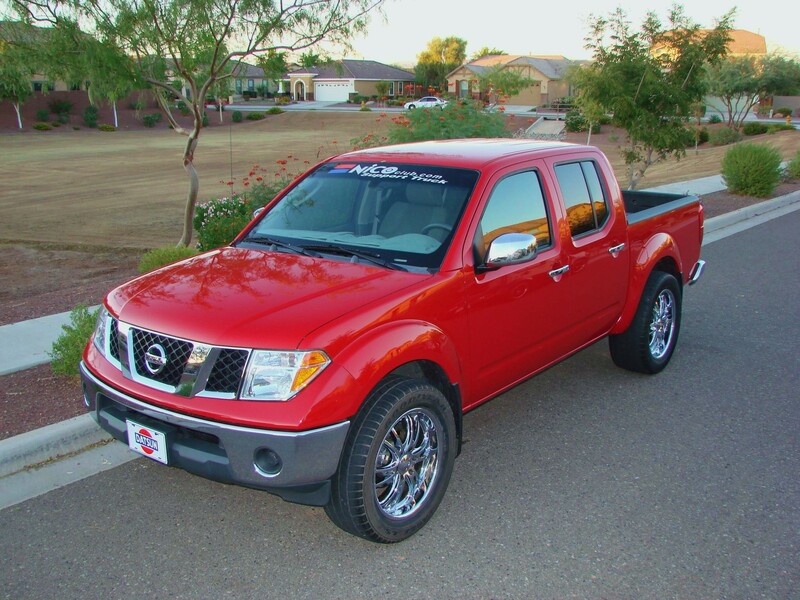 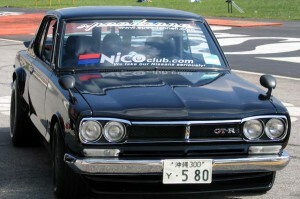 A NICOclub windshield banner makes every Nissan or Infiniti look better – Get yours for $20 shipped! 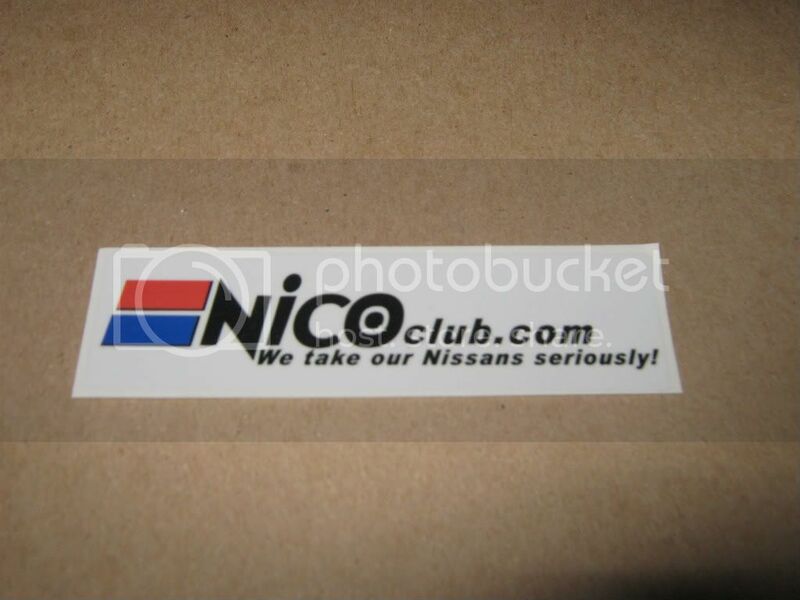 NICOclub stickers are FREE! 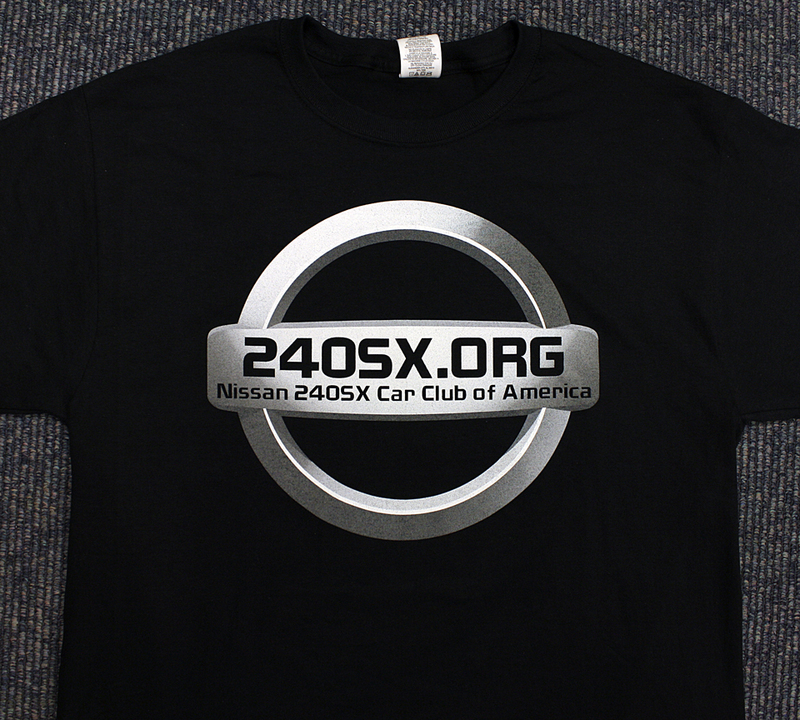 Click on the picture for more details – Get one for each side of your ride! 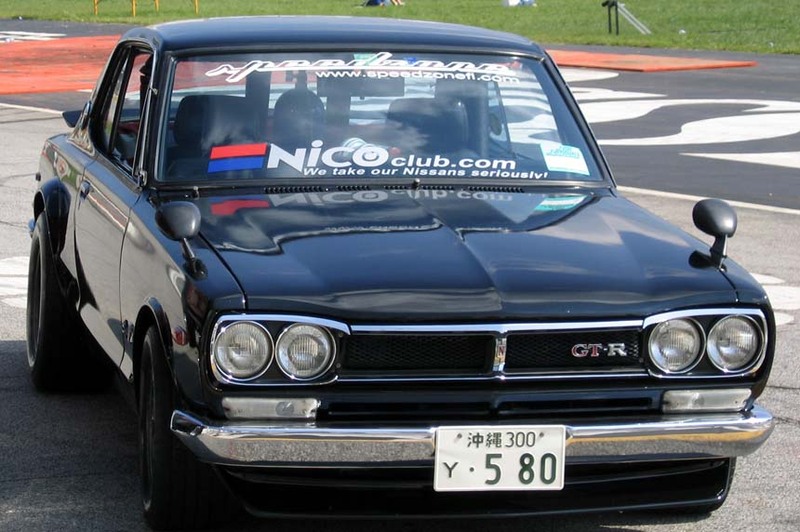 …and a little something for the anti-hybrid crowd – This bumper sticker is $5 shipped! 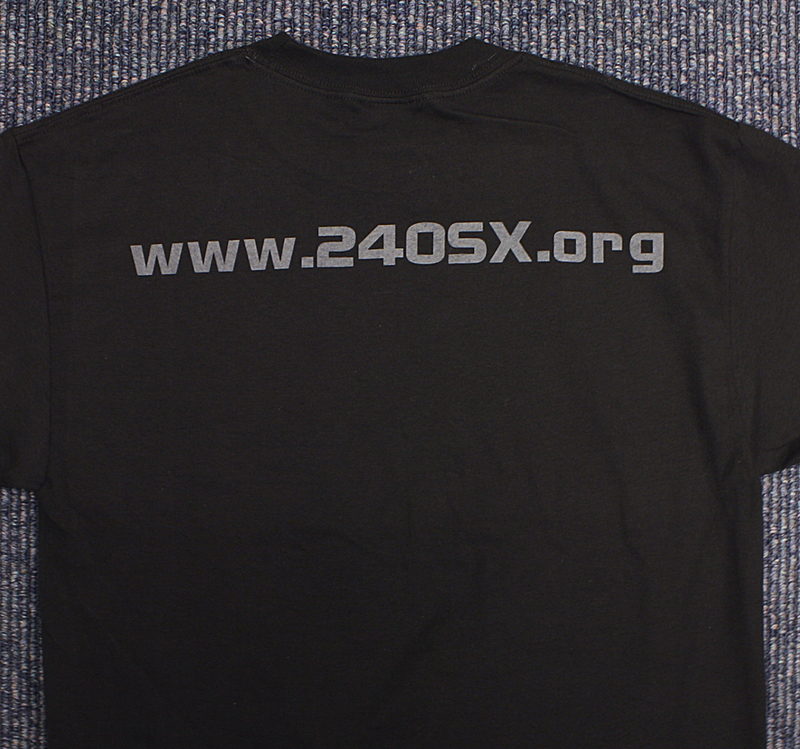 All payments can be made via PayPal to ‘[email protected]’. 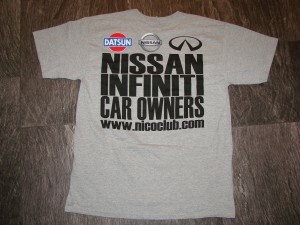 Thanks for your loyalty and your support!